– American Company working worldwide from 7 offices. – More than 50 years in the business. – One of the projects is “DISNEY WORLD MASTER PLAN” in Orlando. 84 % of the project are green, open spaces and landscape. The town center is 30 acres. 4 pocket parks with areas starting from 90 x 90 to 100 x 300 meters. Almost no elevation in the land. 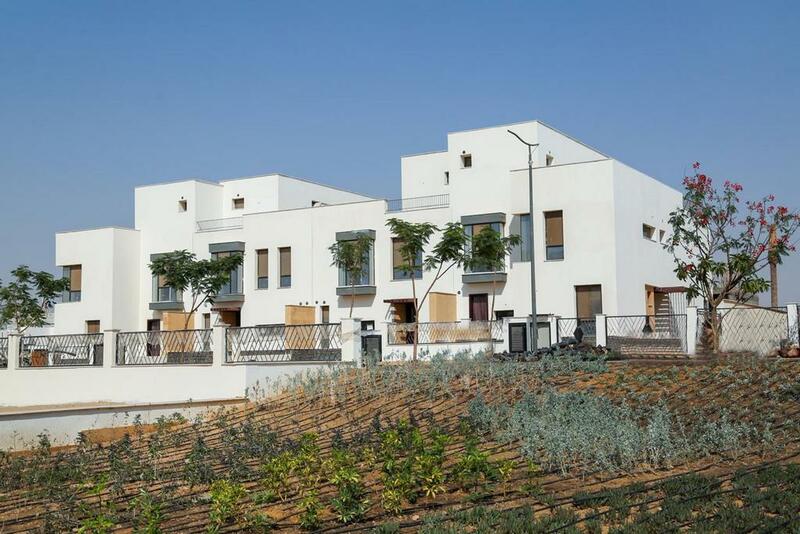 In the East of Cairo, SODIC has launched Phase V of Villette, the final and most exclusive phase of stand-alone villas. Lying on the East side of airo, Villette combines the best of both worlds. 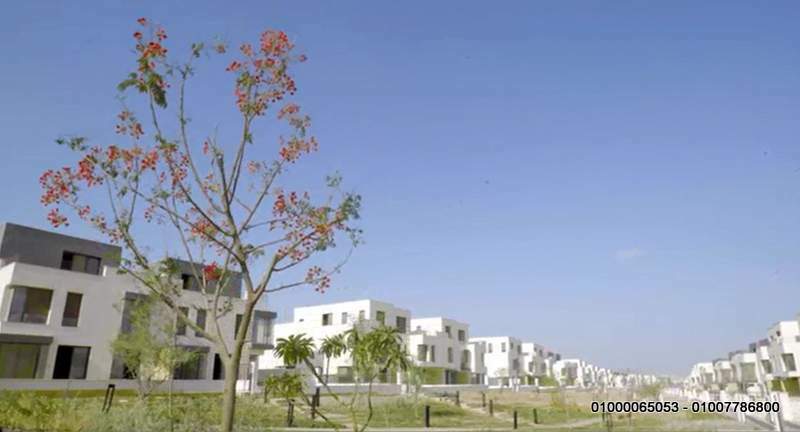 It is adequately removed from the hustle and bustle of city life, yet close enough to New Cairo’s vital attractions. Villette is designed with spaciousness and prosperity in mind, with open green spaces constituting 52% of the development. Villette features four signature pocket parks as art of its offering a community park, a meditiation park, a sports park and an entertainment park – The Scene, The Aura, The Olympia, The Hive – specifically for aficionados of culture, wellness, sports and social interaction. These parks are conveniently organised around a lively downtown area. In this way, it offers residents the rejuvenation and serenity of suburban life coupled with the action of a very social and energetic town centre. Apartments Sky Condos by Villette introduces new and exclusive apartments to the market, with unique cascading architecture designs that have never been before seen in Egypt. The building designs are indicative of a strong persona, one that promotes breathtaking views of the sky above, with each unit containing its own private green sky roofs for sustainability. Phase IV of Villette SODIC Compound . 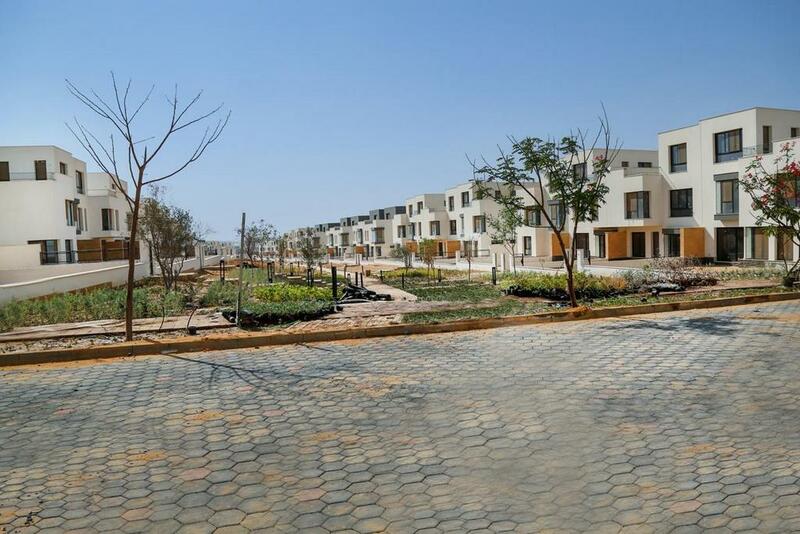 Villette is Sodic’s newest development in New Cairo City, it’s a 5 min drive from the AUC campus in New Cairo in a very quiet and upscale neighborhood (beside Mivida and Palm Hills). Villette is our most exclusive compound, Sodic didn’t launch a marketing campaign for Villette in order to ensure the exclusivity and the best community. 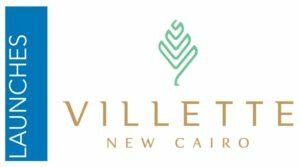 Villette is built on 300 acres with a 30 acre clubhouse which is one of the biggest clubhouses in New Cairo (10% of total area). 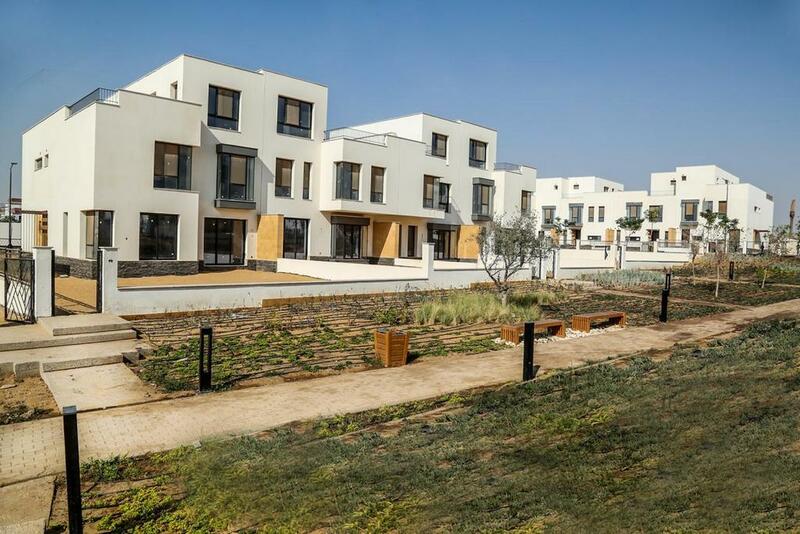 The clubhouse has an olympic pool, leisure pool, tennis courts, football courts, multi-purpose courts, as well as some food and beverage outlets which ensures that the residents of Villette will find all the services and all their needs will be met. Sodic have also created 4 large parks (each park is 90 meters x 90 meters), the 4 parks are linked with jogging trails and bike trails. As Egypt emerges from the challenges of the last few years, it is my great pleasure to introduce Villette to the market: a SODIC signature collection of residential, commercial and lifestyle products in the ever-growing metropolis of New Cairo. The conceptualisation of Villette has been a creative and intellectual journey for the entire SODIC team. 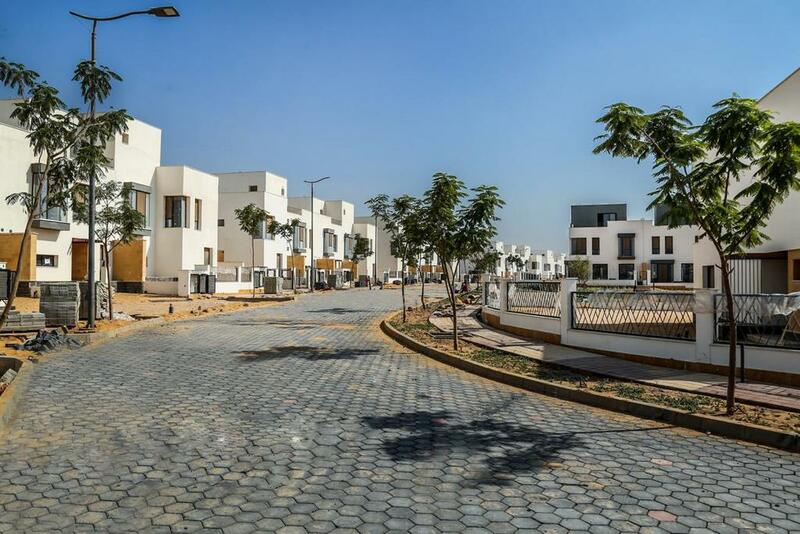 The contribution of internationally renowned master planners side by side with our in-house experts produced a thoughtful, high quality master-plan that catered to the local market while offering the novelty and modern lifestyle we have come to be known for. SODIC has truly become a special working environment where we are able to funnel energy and enthusiasm into market leading products in a meaningful and collaborative way. The turnaround time from when we acquired the 301 acres plot to the completion of a master-plan that meets all of our technical, financial and design criteria is an incredible achievement of which are all enormously proud. Villette represents our first entirely new project on a new parcel of land since Eastown in 2008. 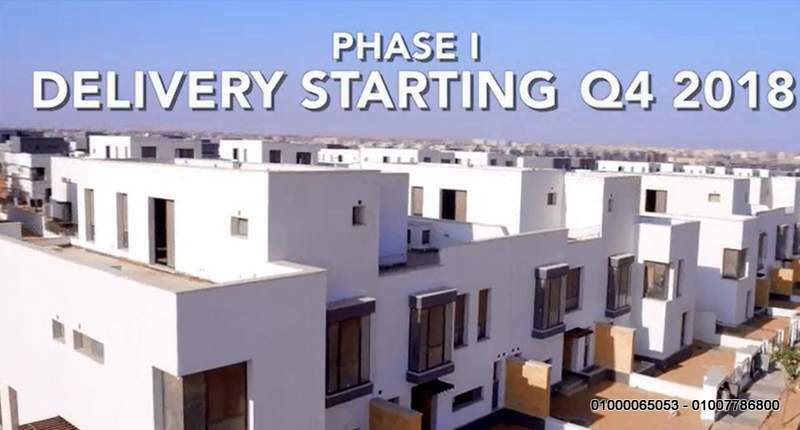 The stand-alone villas are the first we have introduced since Allegria in SODIC West. 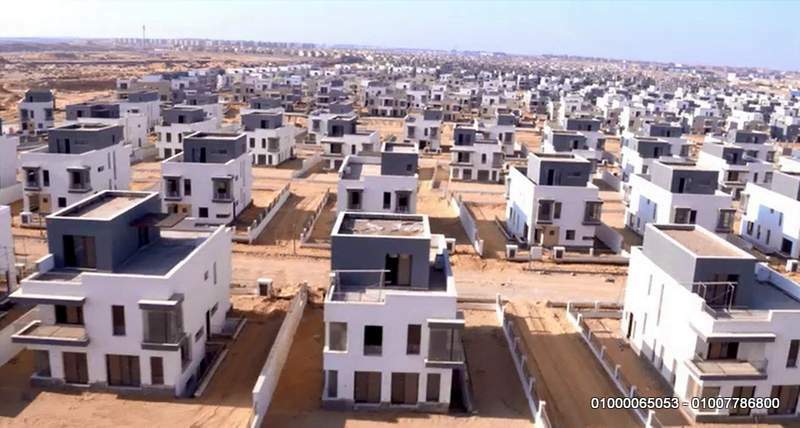 All the prototypes are designed in-house and they promise to be some of the best and most relevant homes in Egypt today. SODIC strives to consistently provide the market with the quality, design and modernity that has become synonymous with our brand. I hope you enjoy and appreciate Villette as much as we enjoyed bringing it to life. With its vast green areas, walking and cycling paths, parks, sports facilities and generous town centre, it has been designed with you, the customer, in mind. Villette is not just a home, it is a way of life. we build the community you want to live in.